The 2019 GLAAD Media Awards nominees have been announced. The awards are meant to draw attention to positive portrayals of LGBTQ people, issues, etc. in mainstream media. A full list of nominees is available here. The awards will be held on March 28 in Los Angeles and May 4 in New York. Here’s a list of the comics- and animation-related nominees. “Andi Mack,” last year’s winner, is nominated for the Outstanding Kids & Family Programming category again. 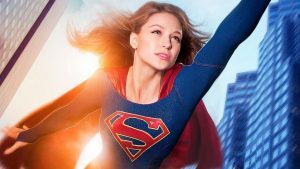 Fellow nominees include “Steven Universe,” “Adventure Time,” and the new “She-Ra” series. “Steven Universe” received much attention for its wedding episode. 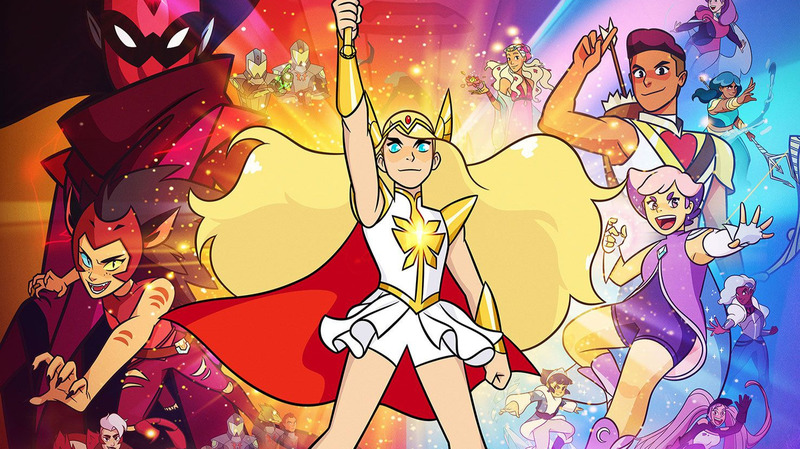 Meanwhile, “She-Ra” has also garnered a lot of praise for its LGBTQ-friendly tone, though some worry said tone might not be explicit enough. 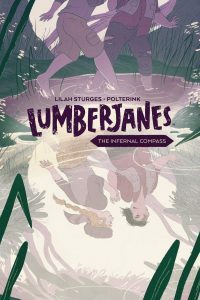 On the comics side, some of the 2019 GLAAD Media Awards nominees are the usual suspects (“Lumberjanes,” “Batwoman”). Others are stand-alone miniseries or graphic novels (“Snagglepuss,” “Bingo Love”). Then there’s the nomination for the “Star Wars” book, starring a character that became popular in Marvel’s “Darth Vader” book. I haven’t played any of the nominated video games; however, there’s been a push for more LGBTQ inclusiveness in video games.